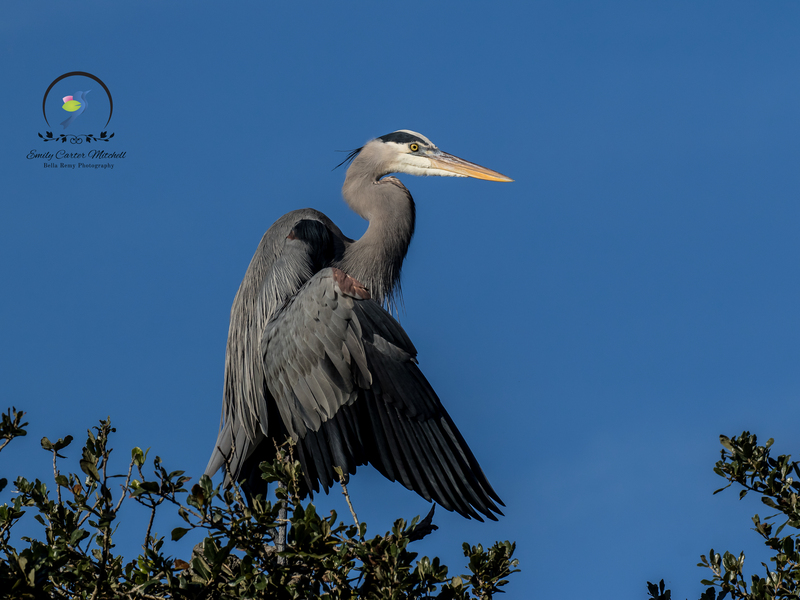 Some of my favorite birds to watch are in the Heron and Egret family. With their elegant long necks, they are fascinating to watch as they use such stealth while they fish. As a fishing bird, they are quite skittish. They have the eye of an eagle, and the slightest bit of movement, even far away sets off their alarms. While in St. Augustine, Florida I was able to enjoy a nice variety of species that weren’t quite as timid. At the St. Augustine Alligator Farm the herons and egrets that live there are more accustomed to people and stride along the alligators. There is an alligator marsh at the zoo that is well know amongst bird photographers. In the early spring, many herons, egrets, spoonbills and even woodstorks come and nest to raise their families. In the beginning of December though, the marsh is quiet with very few birds. I was fortunate as I was able to see one of each species along the marsh, and all we need is one to enjoy. 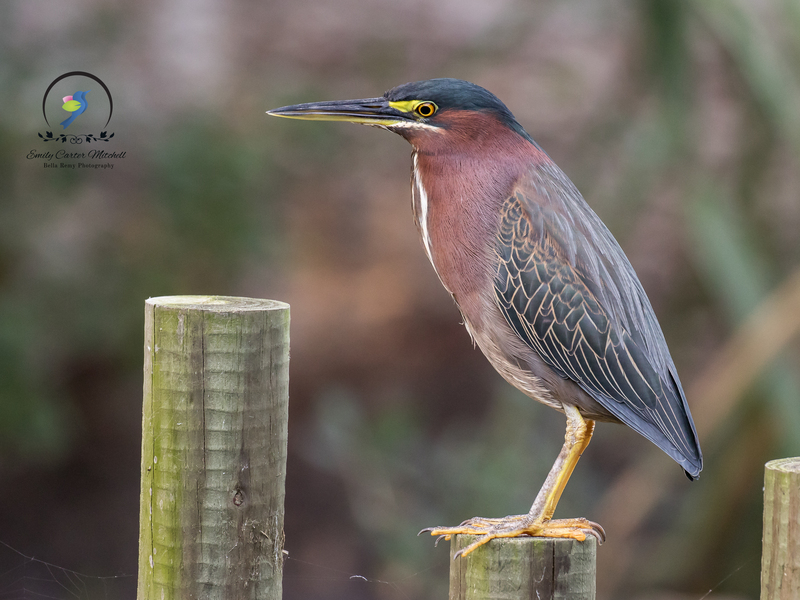 Even a small Green heron was found strolling along the gator pens looking for a fish to dine on. 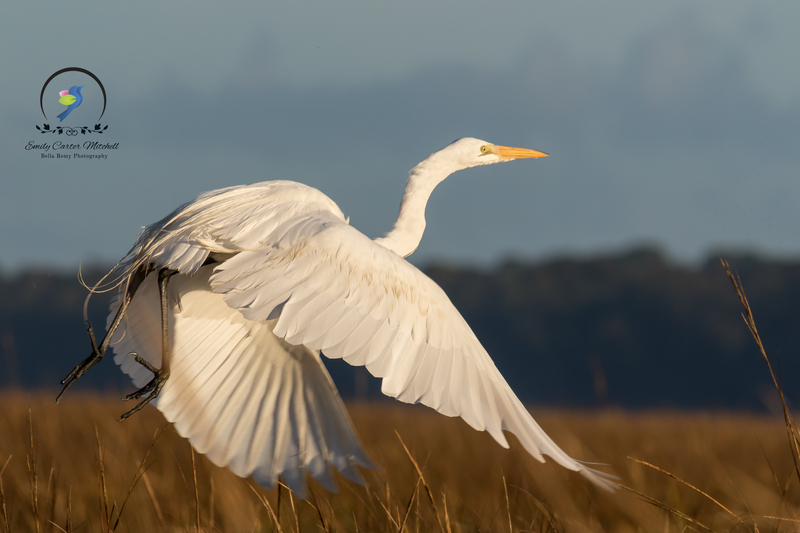 Herons and egrets can also be found in marshy areas, and on the beaches. 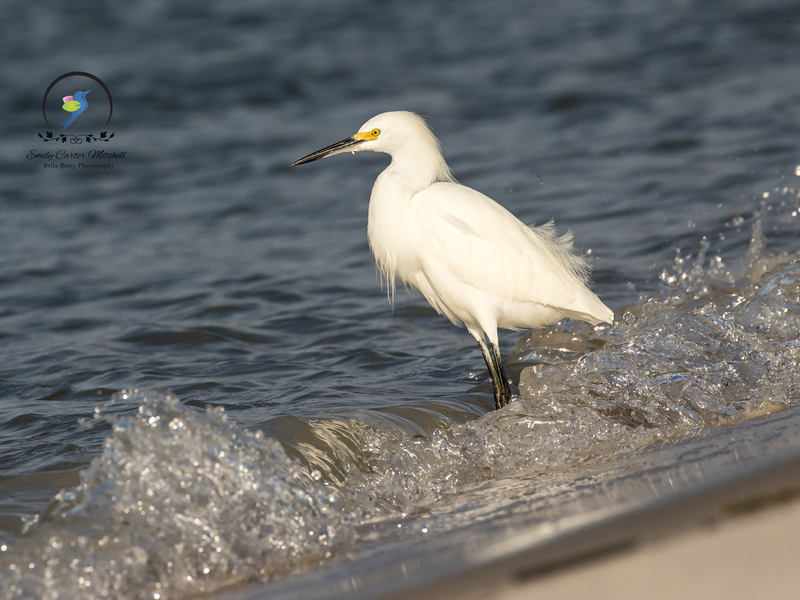 Like this soft Snowy Egret enjoying the morning along the waterways and the gentle surf. The only one not seen on this trip was a Reddish Egret which can be found on Merritt Island during early December. Hope you enjoyed these Egrets and Herons as much as I do. I certainly would not want to be hit by one of their wings for certain. Amazing photos…It must have been such great fun to watch them. You are too kind Charlie. As you can imagine, I love watching the birds. Great variety Emily. I particularly like the egret in flight. You are so sweet. I love it too. Such majesty. Ah Emily. These are brilliant captures – they allow us to experience the full joy of their majestic presence. Thank you! I can’t get enough. Who knew I’d become a bird lady? Lovely captures of my favorite birds! I have also not see a Reddish Egret for a few weeks, but expect them to reappear soon. Oh lucky you ! I hope you’re doing well Fatima. I’ve been so bad about keeping in touch with people. Always on the move. Feel bad about it. Did you have a nice holiday?